At Avalon Dental, we bring what we believe to be the best of modern dentistry to our community in Fort Myers. Dr. Bradley Dilling is devoted to restoring and enhancing the natural beauty of your smile using conservative, state-of-the-art procedures that will result in beautiful, long lasting smiles! At our conveniently located dental office in Fort Myers, we offer ALL aspects of Family and Cosmetic Dentistry. To ensure we provide each patient with comprehensive dental care, we tailor treatment plans to suit the individual needs of the whole family. We offer the preventive treatments children need to grow up with lasting dental health, as well as offer exceptional restorative treatments for elderly patients looking to achieve a more youthful appearance. Whether patients require routine services, such as cleanings and diagnostic exams, or extensive restorative treatment options, such as crowns or dental bridges, Dr. Dilling and the staff at Avalon Dental can provide appropriate assistance. 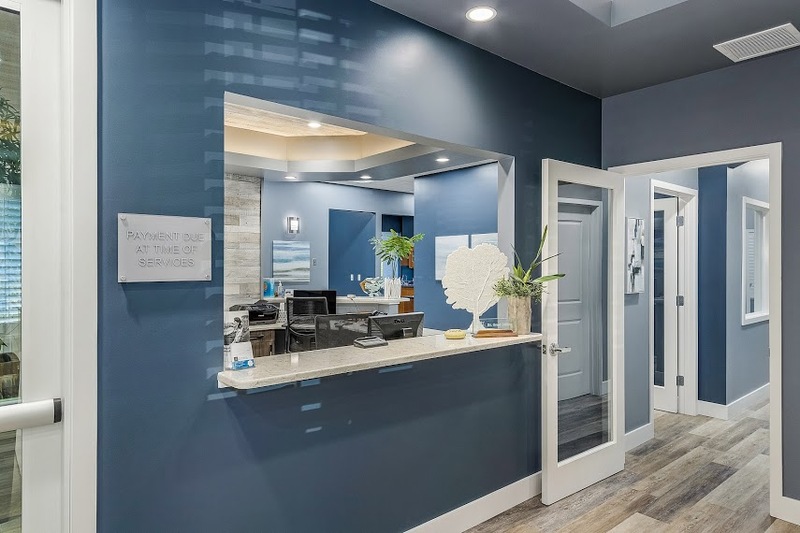 Avalon Dental is one of the few in-network providers in Fort Myers, allowing patients to avail the benefits of their dental insurance with our practice. As part of our commitment to our patients, we’ve invested in the latest advancements in dentistry to allow us to provide better solutions and increase our range of services. This includes giving our patients the option of same-day restorations, made possible by the CEREC technology available at our office. At Avalon Dental, our team wants nothing more than to help our patients leave our office with beautiful, healthy smiles. When it comes to hospitality, the staff at Avalon Dental are second to none. Their devotion to providing each individual with a positive and memorable experience often results in compassionate care that exceeds our patients’ expectations. To administer high-quality dental services for his patients, Dr. Dilling draws on his extensive education and involvement with relevant associations. As a member of many well-established associations, including the American Dental Association and Florida Dental Association, our Fort Myers dentist holds both himself and his practice to the highest standard to uphold the values of these organizations. To find out more about how our brand of reliable dentistry can help improve your smile, call or visit Avalon Dental in Fort Myers and schedule a consultation with Dr. Bradley Dilling. Our services extend to the surrounding Lee County communities of Sanibel and Cape Coral.